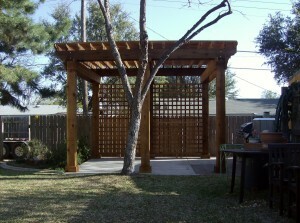 Shade arbors and pergolas offer an element of beauty and welcome cooling from our environment. 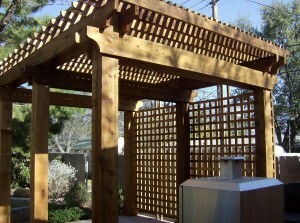 Designed to allow breezes to flow and plants to grow, arbors and pergolas add an almost magical element to a backyard oasis. We can build with a single material or incorporate combinations of wood, stone, brick, composite materials, and maintenance-free vinyl.